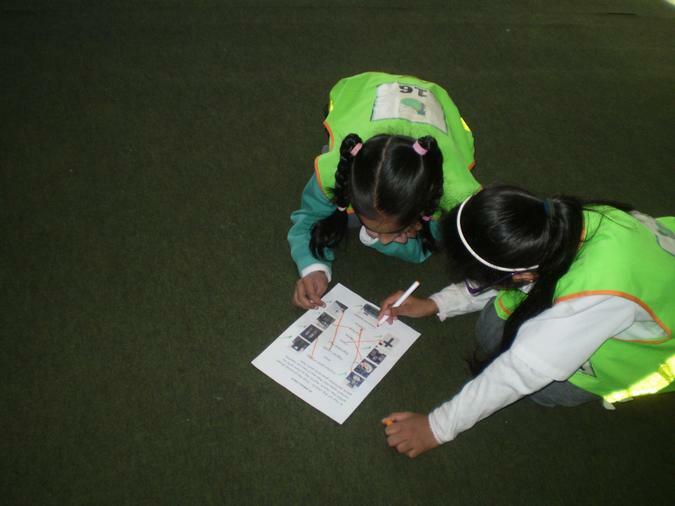 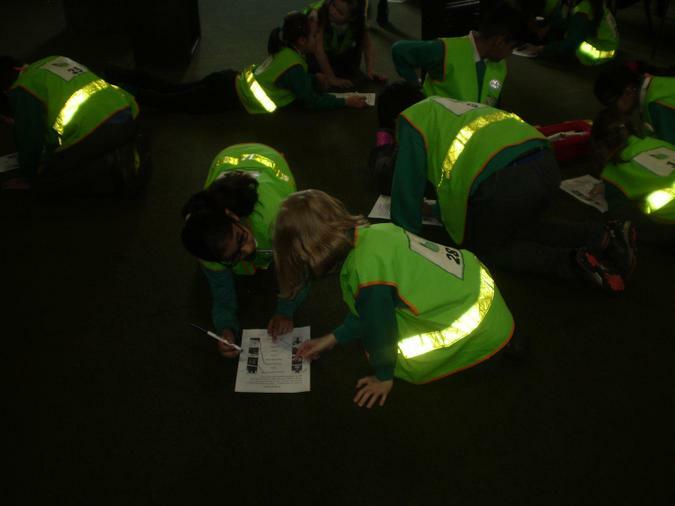 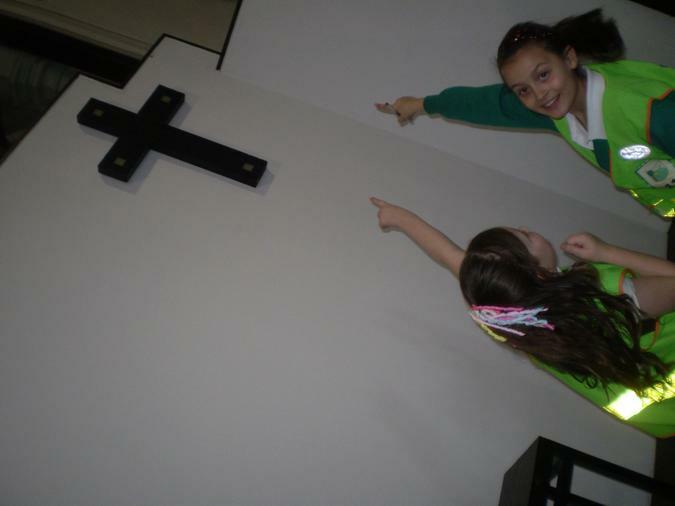 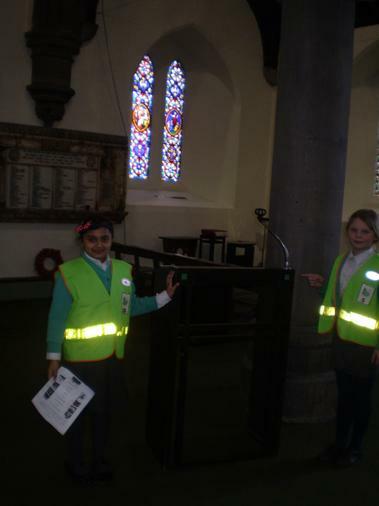 As part of their investigation into different faiths, today Year 4 visited St. Andrews church in Wakefield. 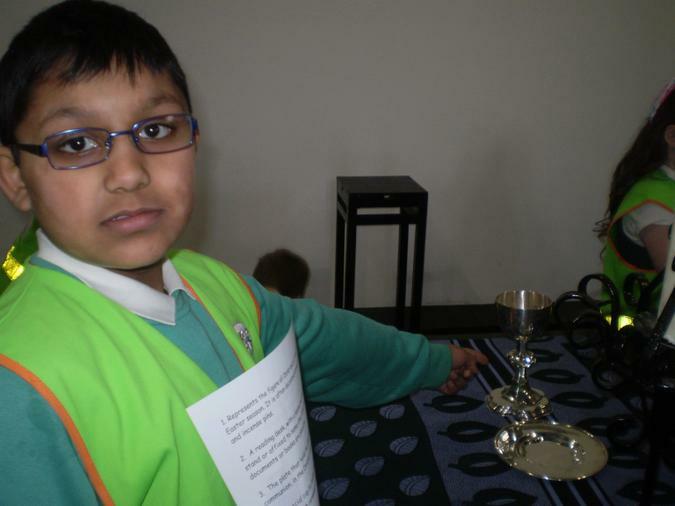 They were given the task by the vicar to find different religious items around the church, and to match each object to its name and description. 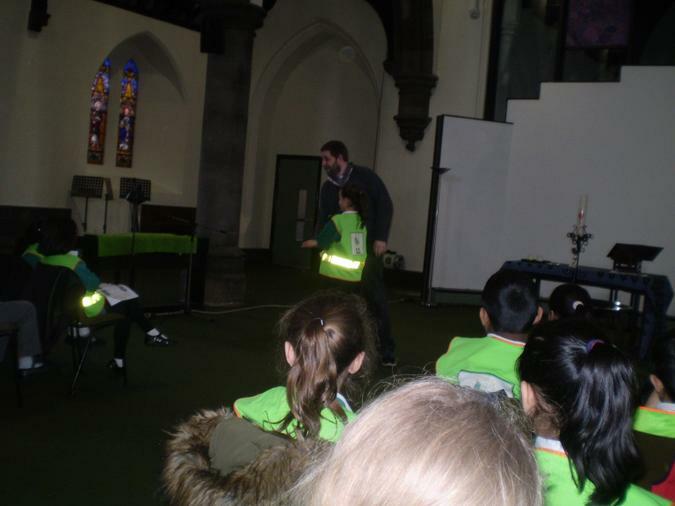 The vicar then led a discussion with the children about what a vicar is and about what sort of activities the church is involved in. 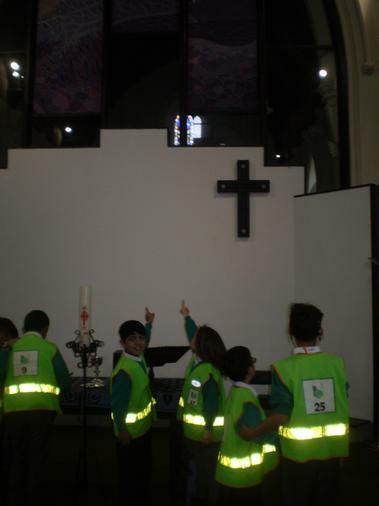 After a Q & A session at the end, the children found out lots of interesting facts; including that it can take 9 years and a good deal of studying to become a Priest! 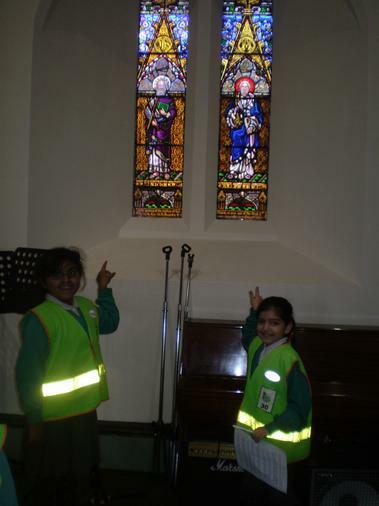 They will be visiting other religious institutions to make comparisons to in the following weeks to come.